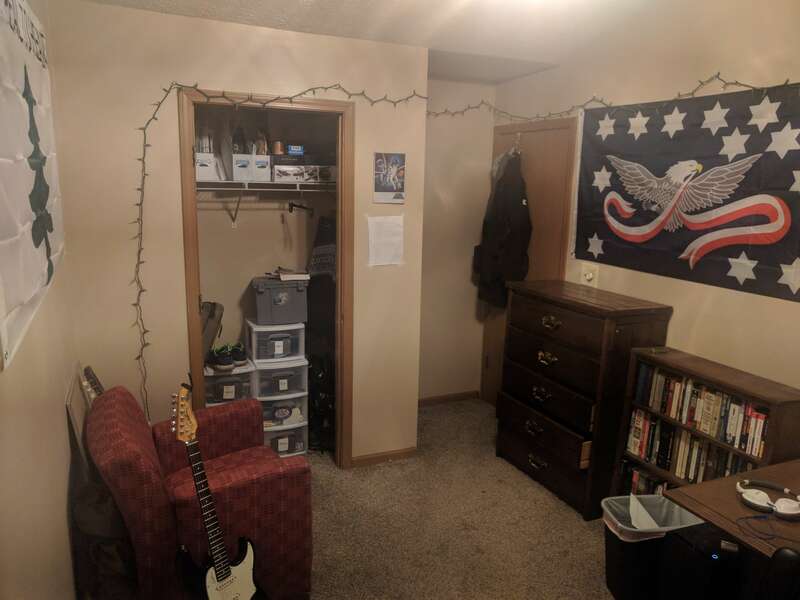 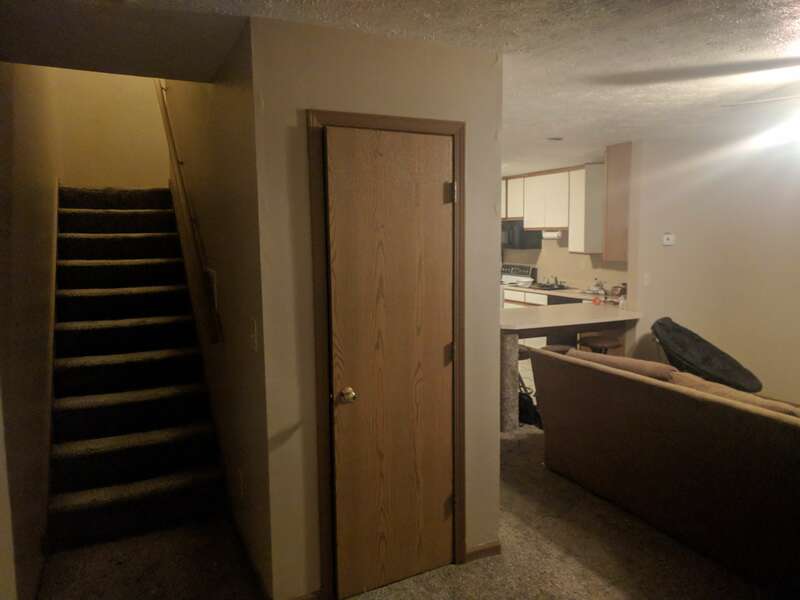 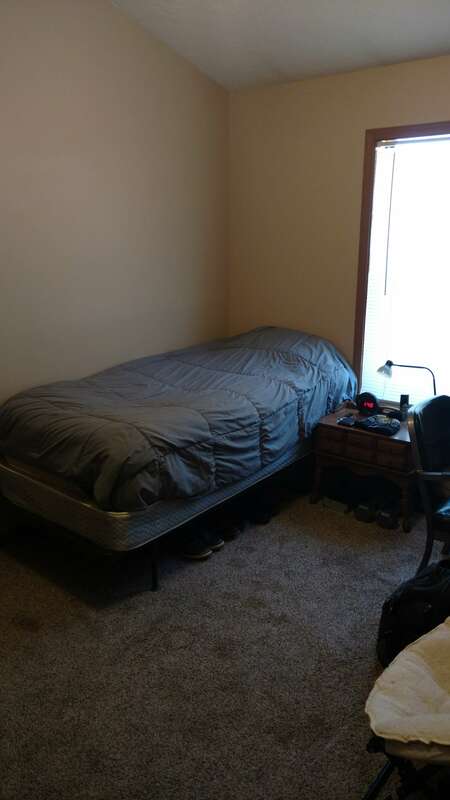 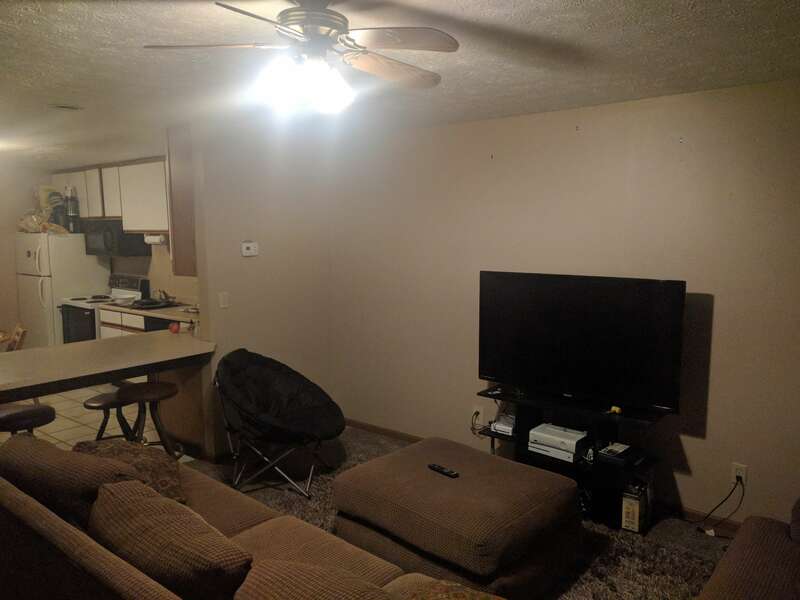 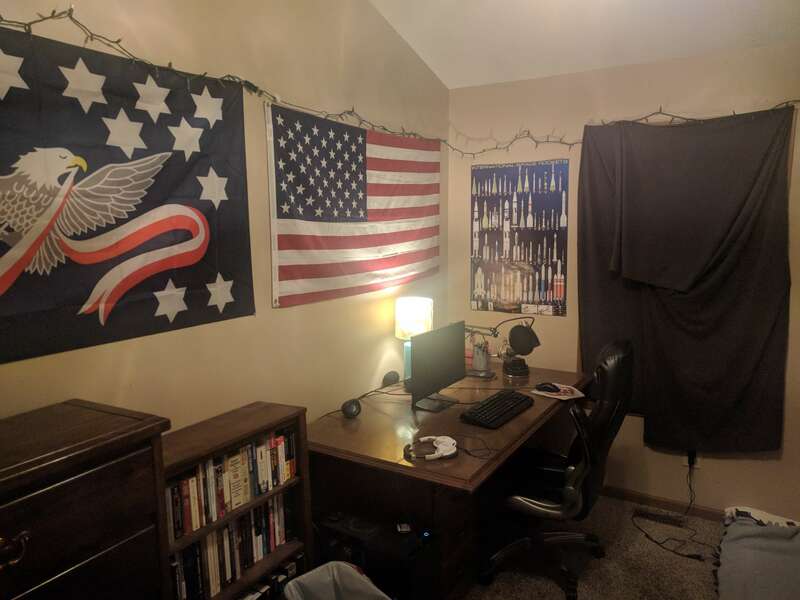 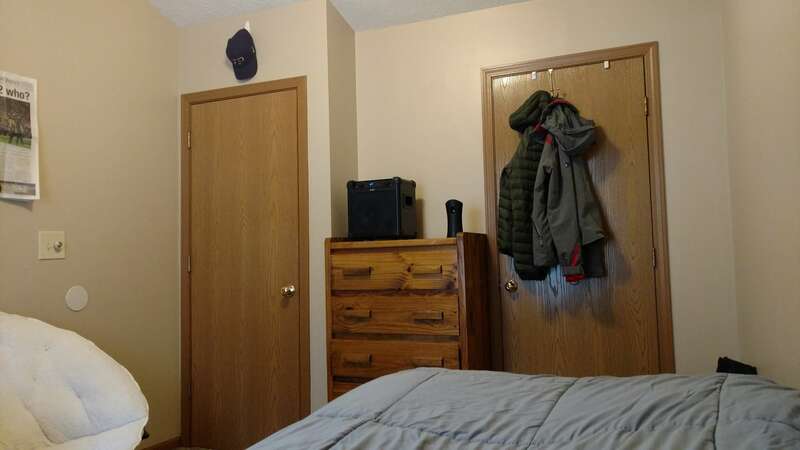 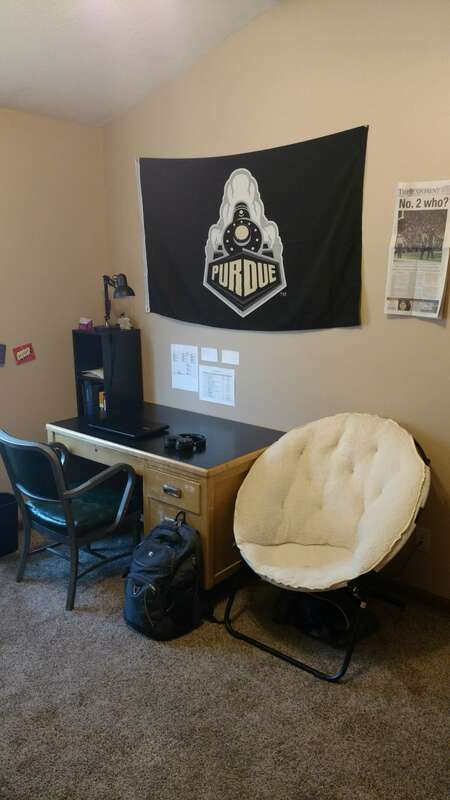 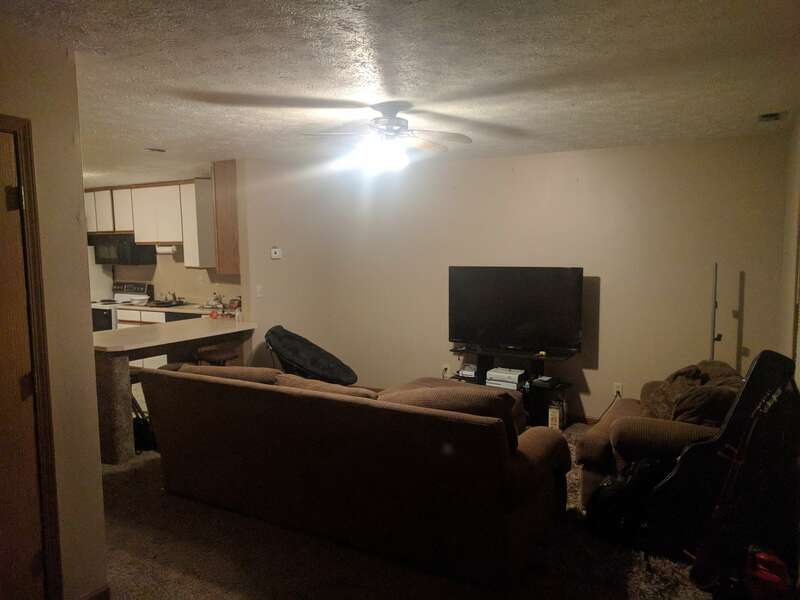 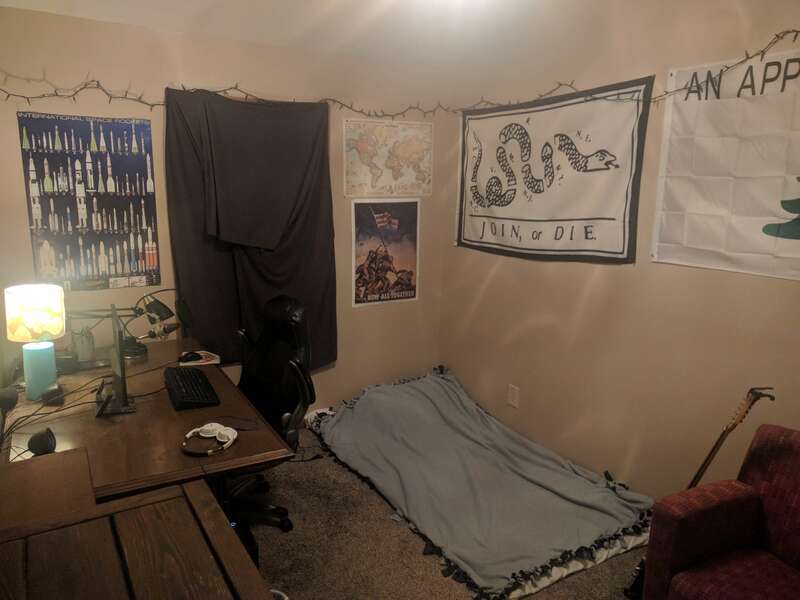 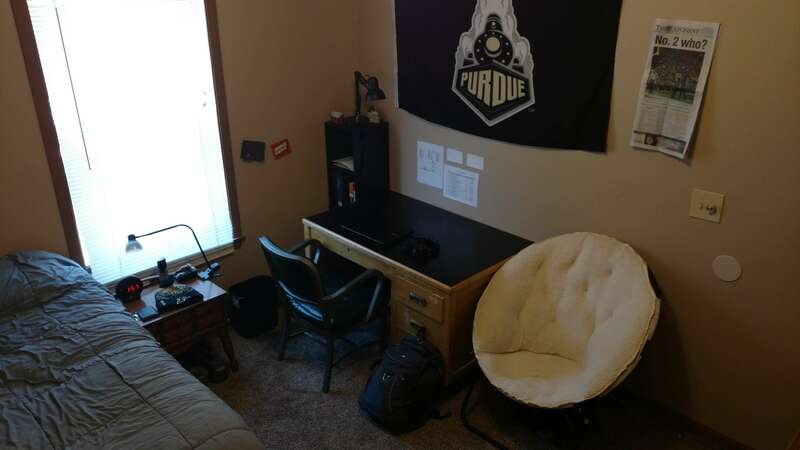 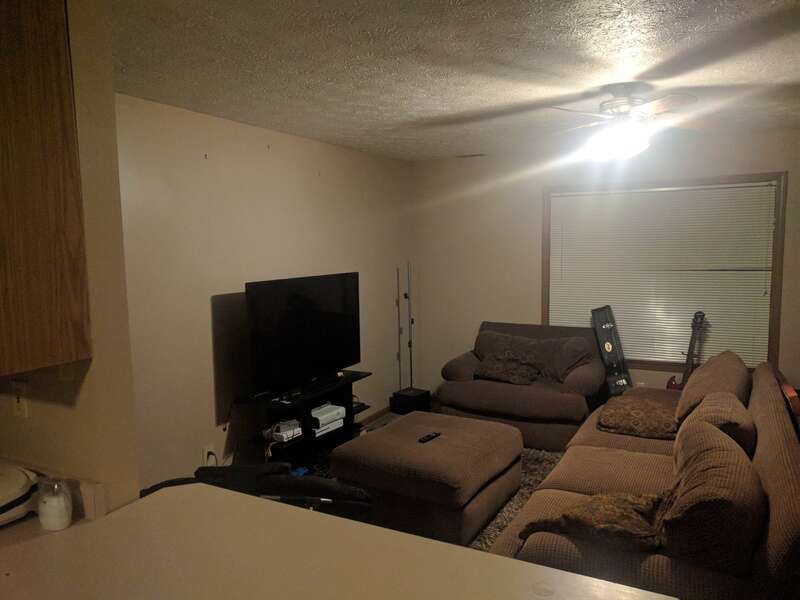 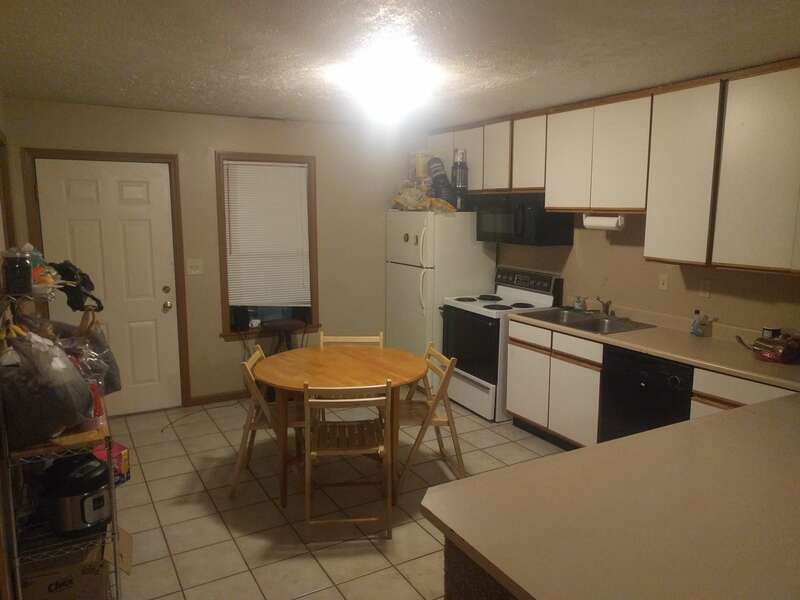 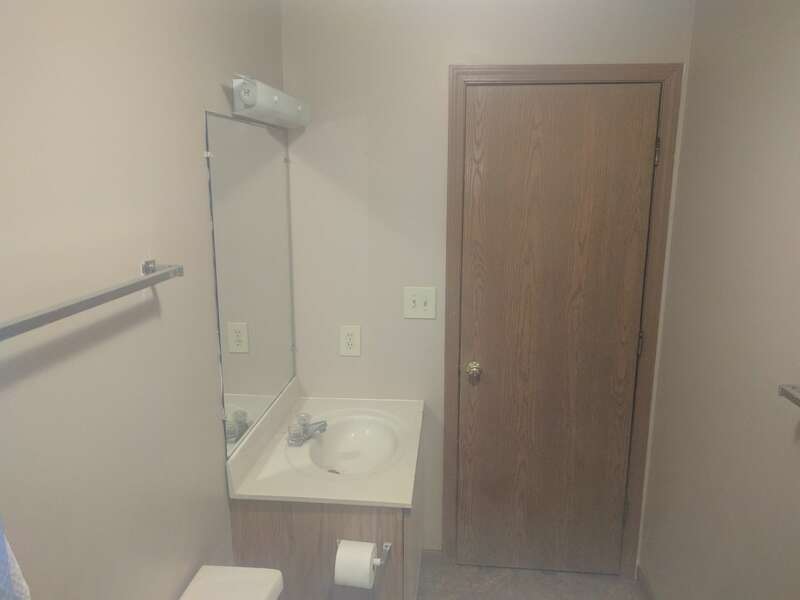 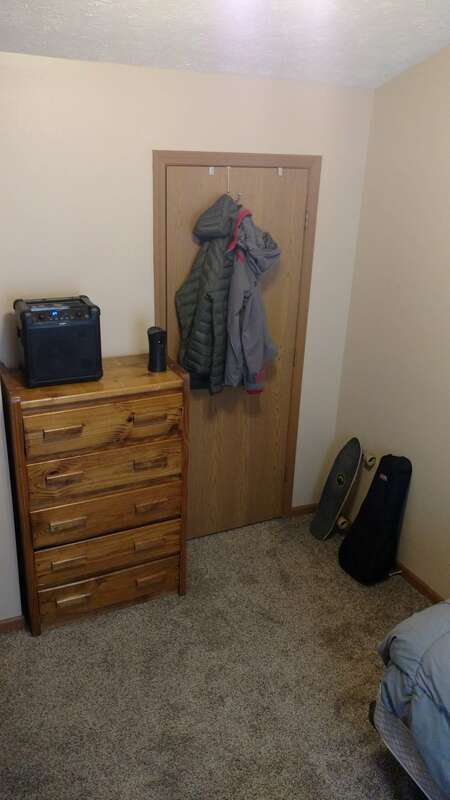 4 Bedroom 3 bathroom apartment located 10 minutes off campus. 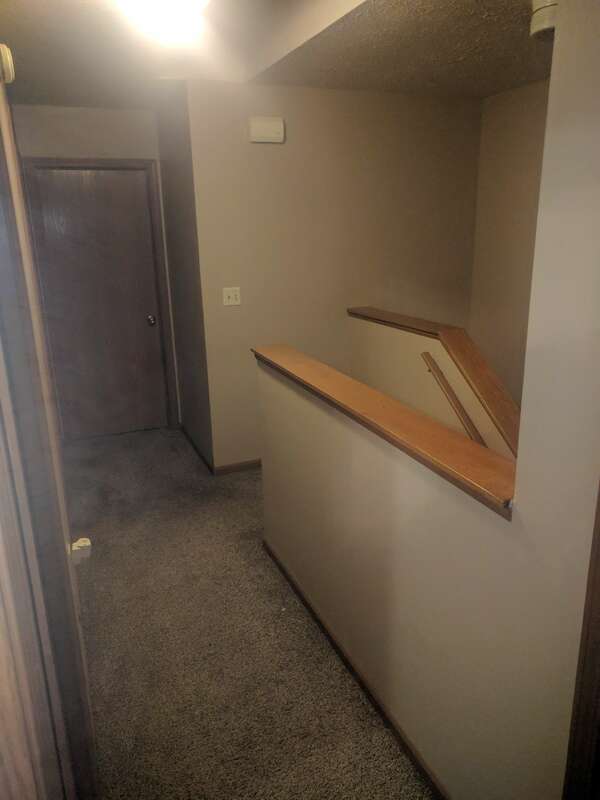 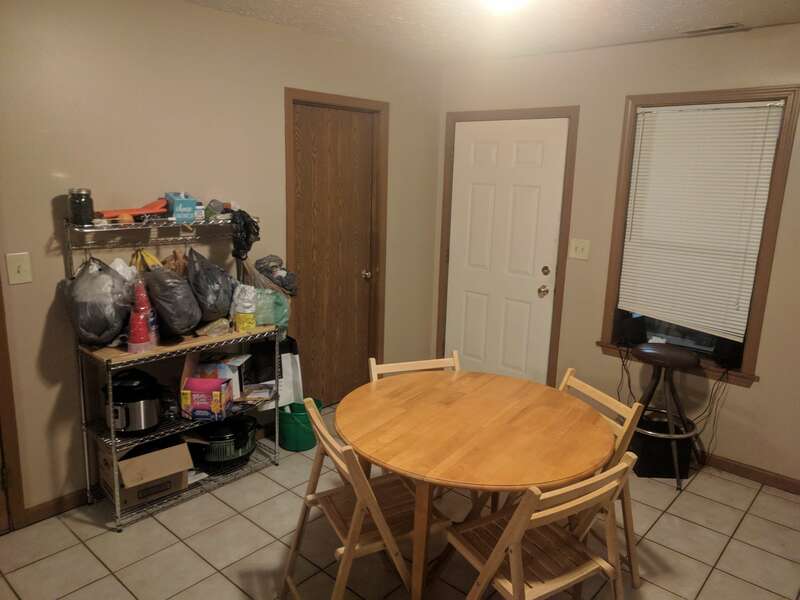 Apartment has 2 floors, a back porch, a kitchen, and living room. 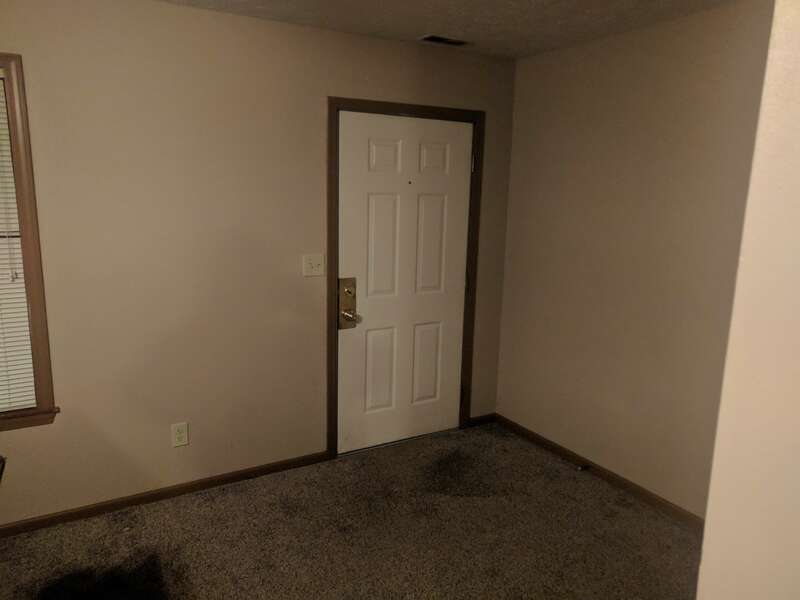 Bedrooms are located on the second floor, with the kitchen and living room on the bottom floor. 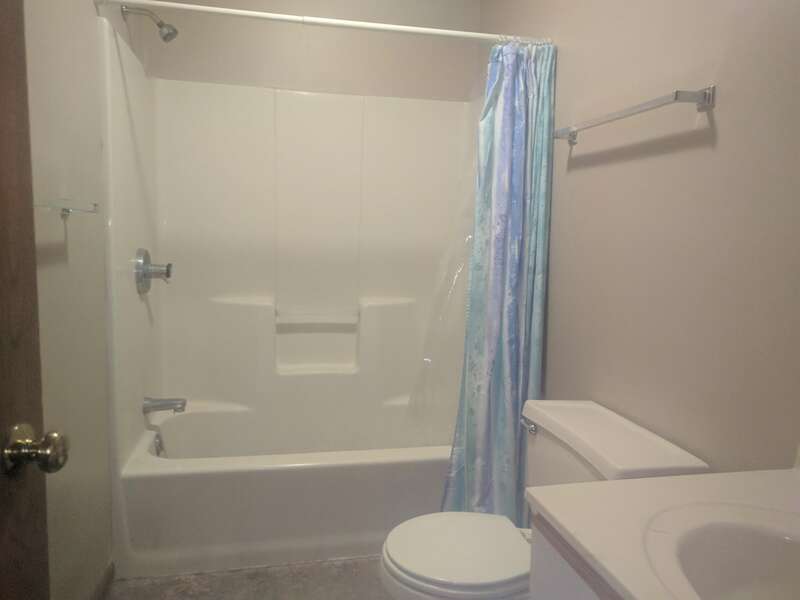 Utilities are included up to a certain point, with tenants paying the difference when there are surpluses. 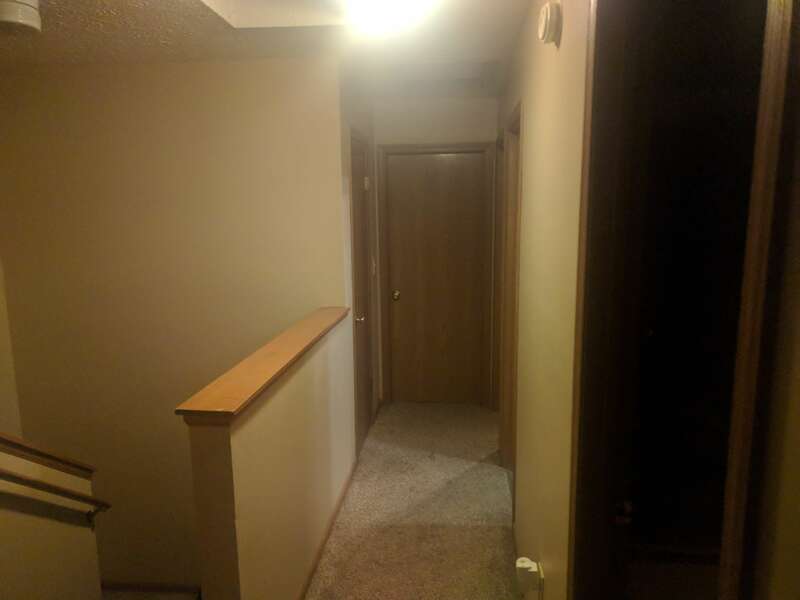 During the 16 months I have lived here I have never had to pay any utility fees.